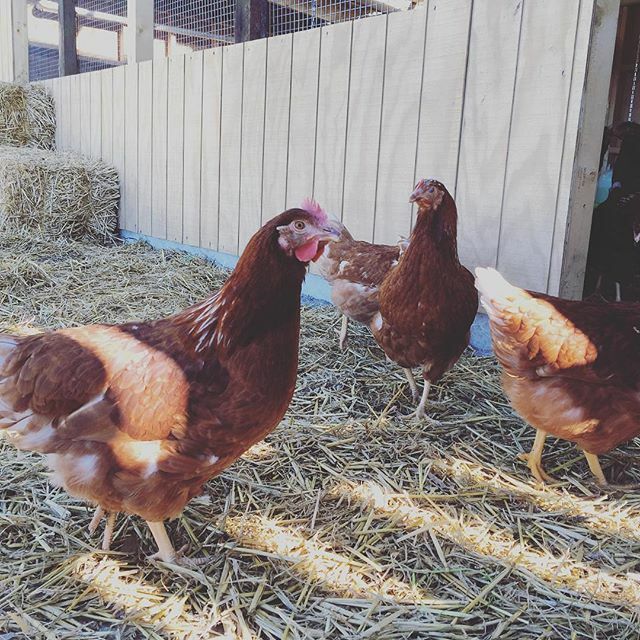 Should You Be Feeding Chickens Pellet Or Mash Feed? No Eggs In Winter? Your Chicken Food Might be the Cause! 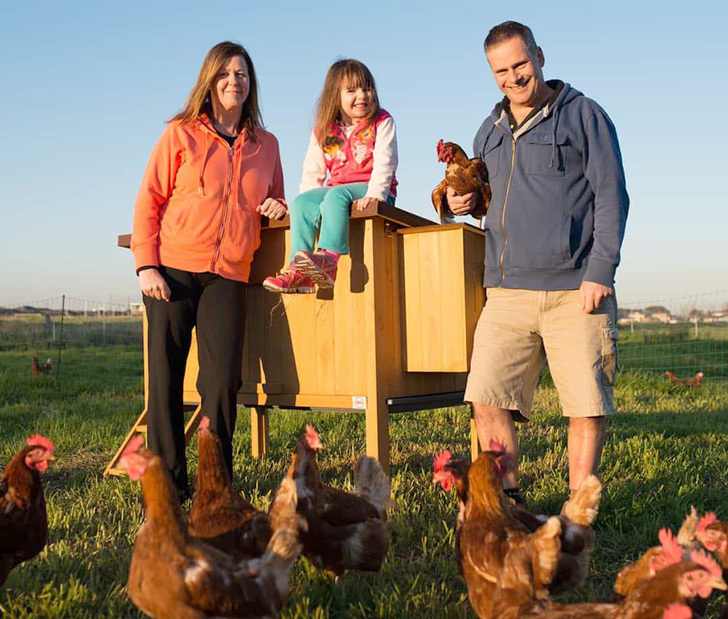 Laying Hens For Sale That You Might Not Want To Buy! 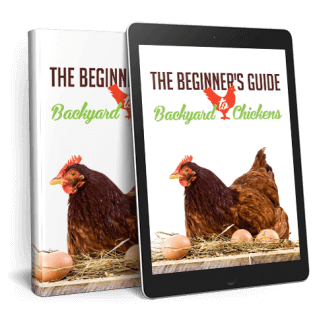 “Chickens For Sale” – 7 Questions to Ask Before You Buy!